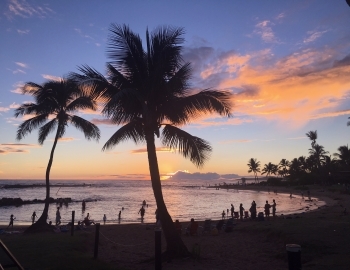 Poipu Beach Park, has claimed the #13 spot on the list of Top 25 Beaches in America again in this year's TripAdvisor Traveler's Choice Awards. The family-friendly Poipu Beach Park was on the same list last year taking spot #18 on the list. The winners are decided based on the quantity and quality of traveler reviews as well as bubble ratings for beaches on TripAdvisor. Poipu Beach Park is known for being full of fun for all ages, very family-friendly and yes, extremely beautiful! 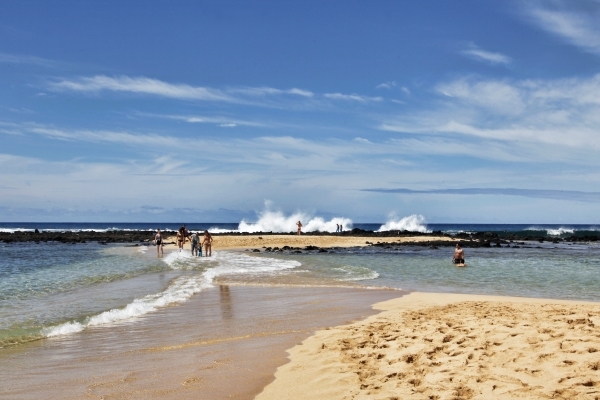 With the exception of a handful of bad weather days Poipu Beach is pretty perfect for beach days all year round. 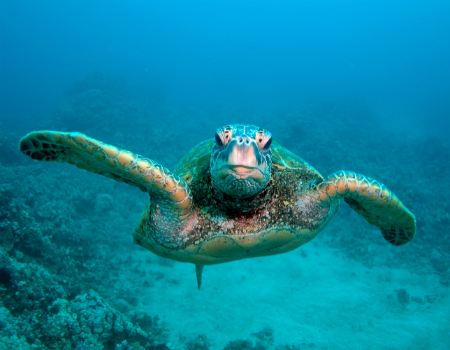 It is fronted by world famous Poipu Beach, the most popular southshore beach on the Garden Island. Poipu Beach Park is always a good idea! Some beach goers make a full day of it and stay to watch the stunning sunset. Pick a good west facing spot for your beach chairs and watch the blue skies change between shades of orange, pink, and purple in every which way. Even on a cloudy day you won't be disappointed.